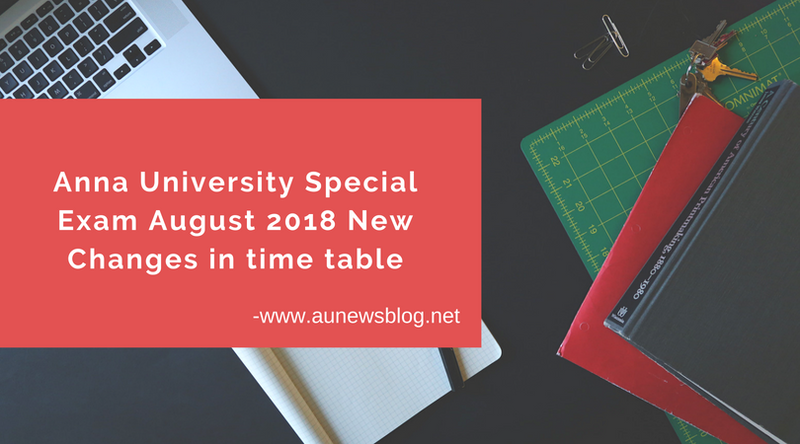 Anna University changed some of the August 2018 special exams to September 2018. New Changed detail published in the below pdf. Check it out. sir ,l hav written the august special arrear exam 2018. How would I get the result. Plz give me an answer.